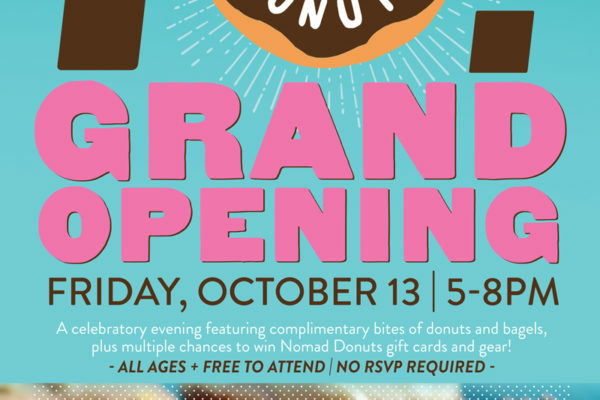 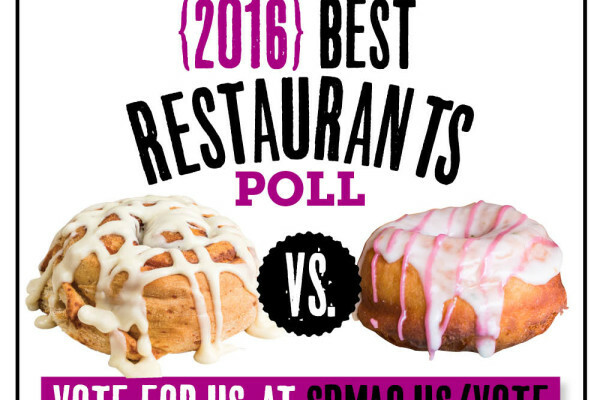 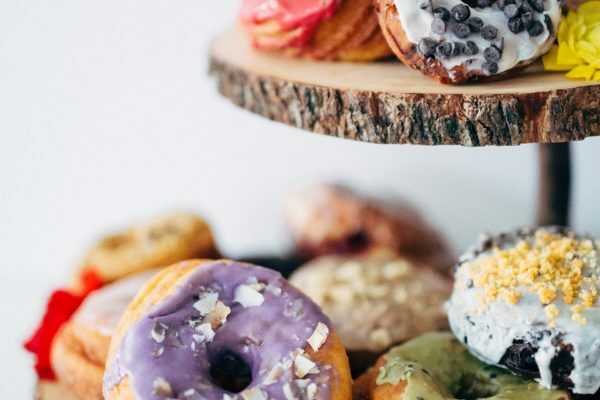 Nomad Donuts’ Grand Opening is October 13! 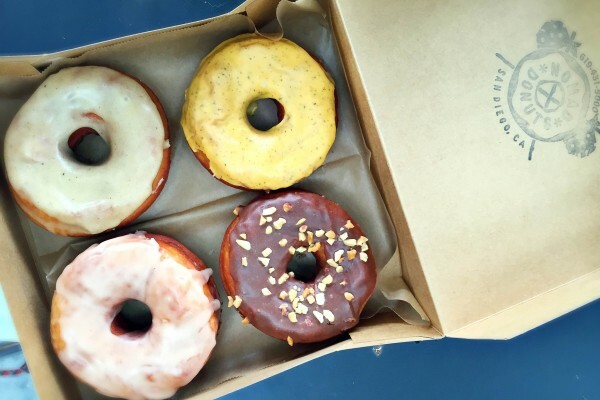 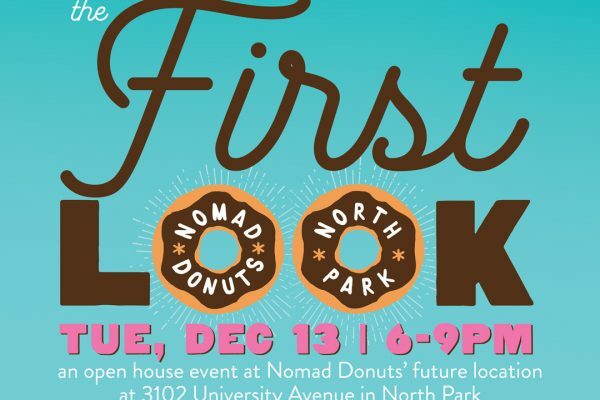 Nomad Donuts Opens in North Park! 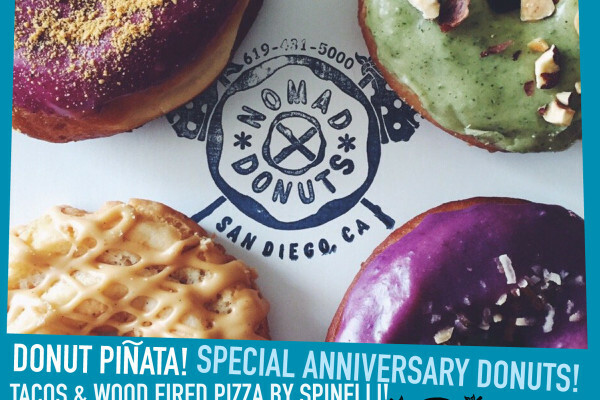 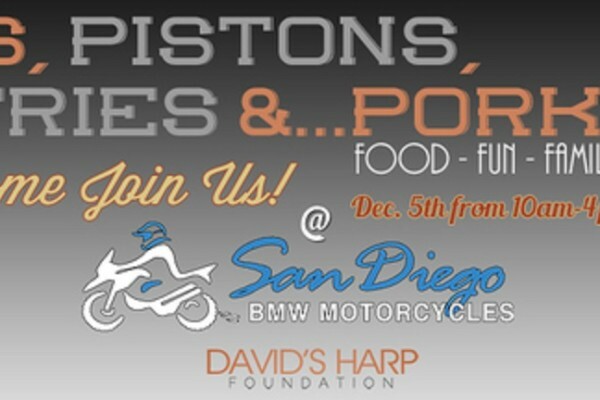 1st Anniversary Party on Nov. 29!